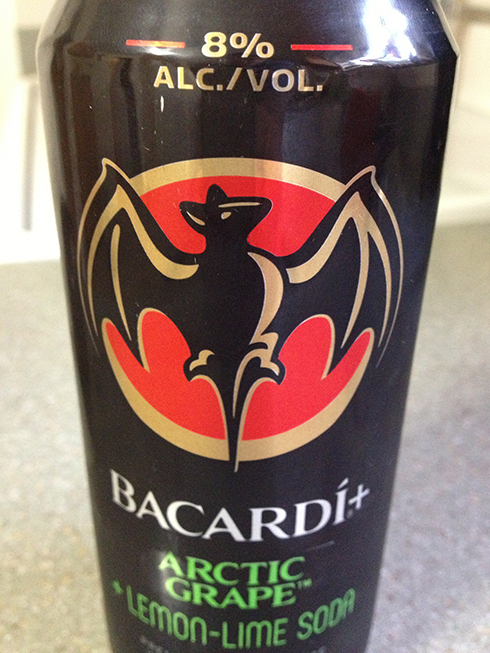 Barcardi’s entry into the flavored malt beverage drinks happened many years ago with the Silver brand in glass bottles. So in an effort to compete with the larger 16 oz cans of other brands and products, they have introduced Arctic Grape + Lemon-Lime. Not to be confused with the Arctic Grape flavored rum. Starting with an 8% alcoholic content, this ready-to-drink can does what I call “get the party started” and provides a quick buzz after sucking it down. The flavor mix of grape and lemon-lime actually works for this kind of alcoholic drink. Not too strong, it’s something that you only need one of to get things going, switching to regular beer or mixed drinks with flavored spirits for repeated refills. 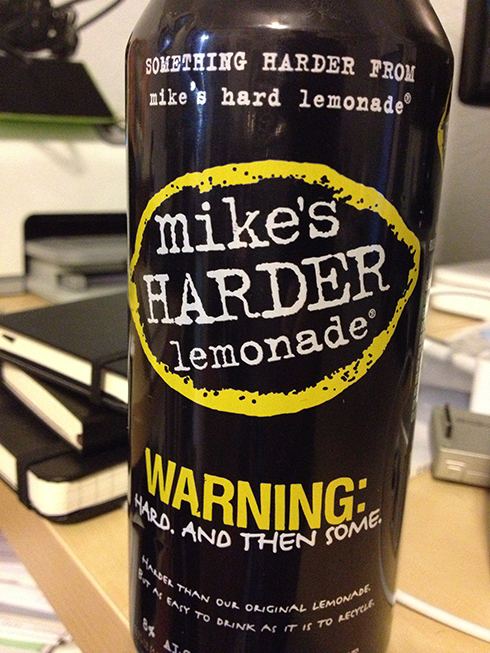 Unlike most of the Mike’s Harder Lemonade drinks with the same alcohol content, this drink was way too sweet. If the flavor could stay without the extra sweetness, this would compete better with the Mike’s Harder line. They also make a Torched Cherry + Cola in the same 16 oz sized can, but I have not tried it, but once I can locate it outside Utah, I will be more than happy to gulp down a can to see if it’s flavor mixture works.